Property Markets Group acquired the site of a downtown Miami church along Biscayne Boulevard for $55 million, with plans to build a major mixed-use tower. The First United Methodist Church of Miami sold its 1.15-acre property at 400 Biscayne Blvd. to New York-based PMG. The deal was partially funded by Toronto-based Greybrook Realty Partners, which previously announced plans to invest $32.2 million into the project. The site is near American Airlines Arena, Miami Dade College, and the College/Bayside Metromover Station. 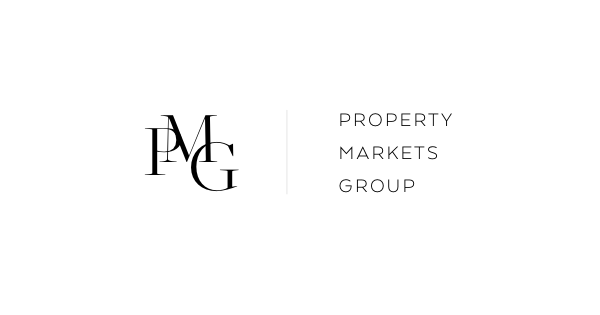 PMG’s Ryan Shear, Evan Schapiro, Matt Ellish, and Yechiel Ciment negotiated the deal. They were represented by Saul Ewing Arnstein & Lehr attorneys Luis Flores, Rebecca Sarelson and David Yontz, plus Josh Kaplan at Bilzin. To read the full article at the SFBJ, please follow the link here.